What do these critiques mean, and what is their historical basis? 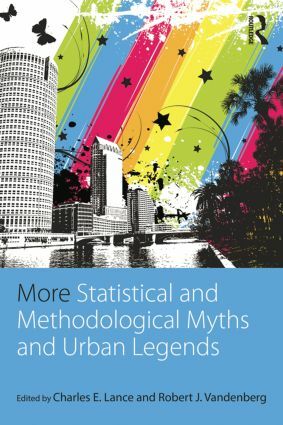 More Statistical and Methodological Myths and Urban Legends catalogs several of these quirky practices and outlines proper research techniques. Topics covered include sample size requirements, missing data bias in correlation matrices, negative wording in survey research, and much more. Is Ours a Hard Science (and Do We Care)? Missing Data Bias: Exactly How Bad Is Pairwise Deletion? Weight a Minute . . . What You See in a Weighted Composite Is Probably Not What You Get!